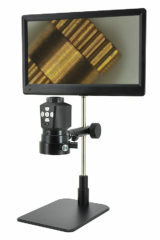 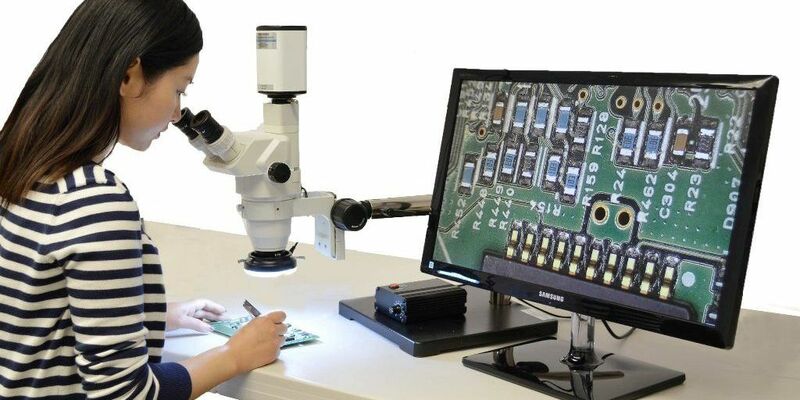 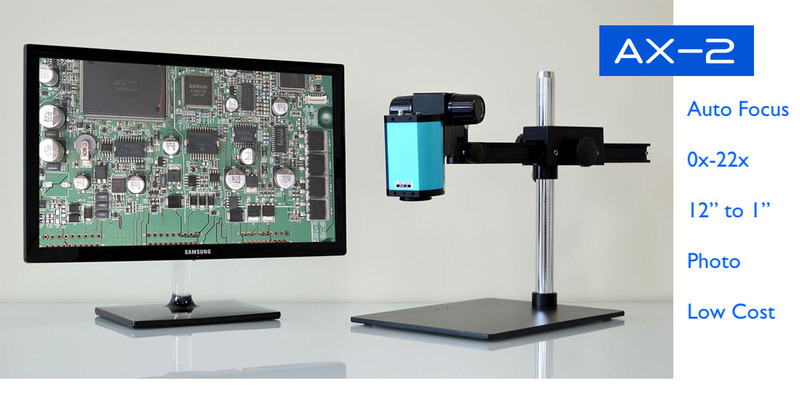 The best 1080p HD digital microscope camera just gets better and better. 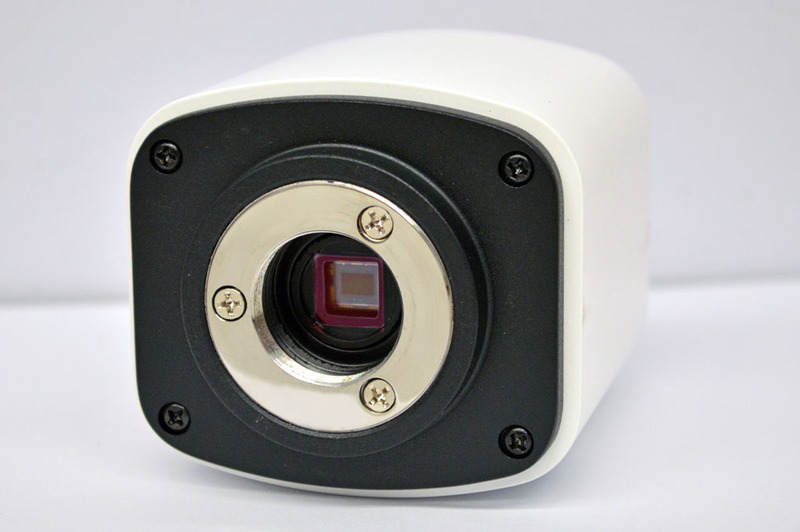 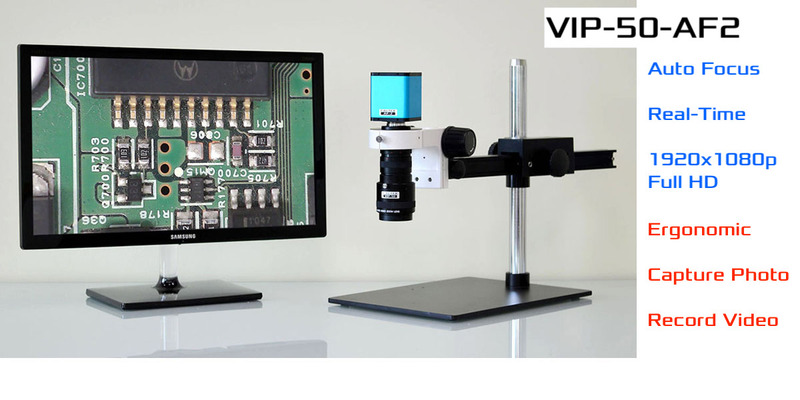 Introducing 2nd generation of popular high performance HD camera for microscope and vision inspection system. 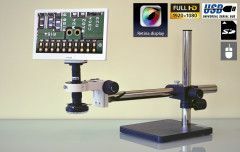 The most flexible and high performance multi-mode 1080p HD microscope camera is now 2nd generation. 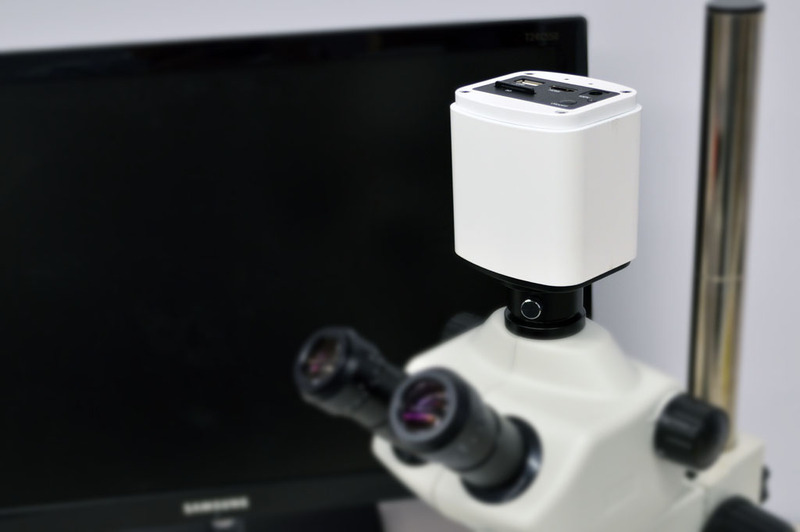 Built on success of great detailed HD image and multiple HDMI/USB/SD connections, HD60-2 is perfect for today’s HD LCD direct viewing of any microscopes. 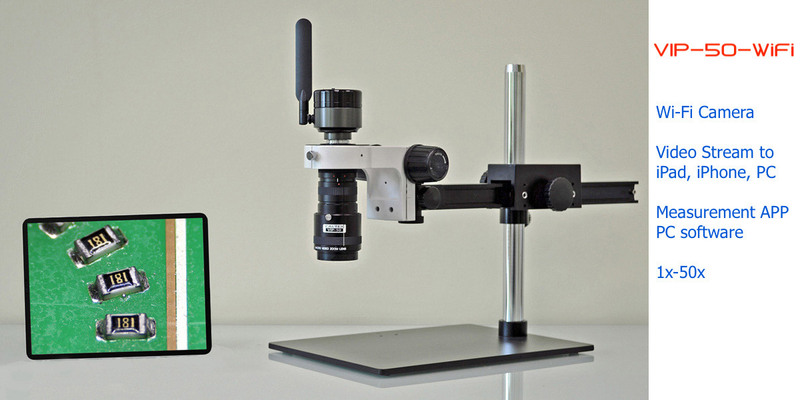 Now with 60 frames per second, any microscopic images come alive real-time with HD details. 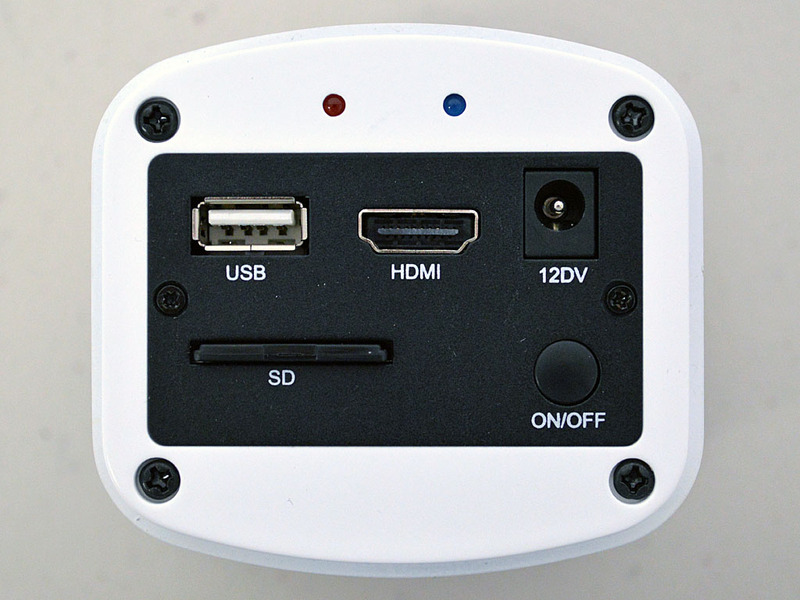 Built-in SD card with mouse driven menu makes it as easy as one click to capture images or video without even connecting to a computer. 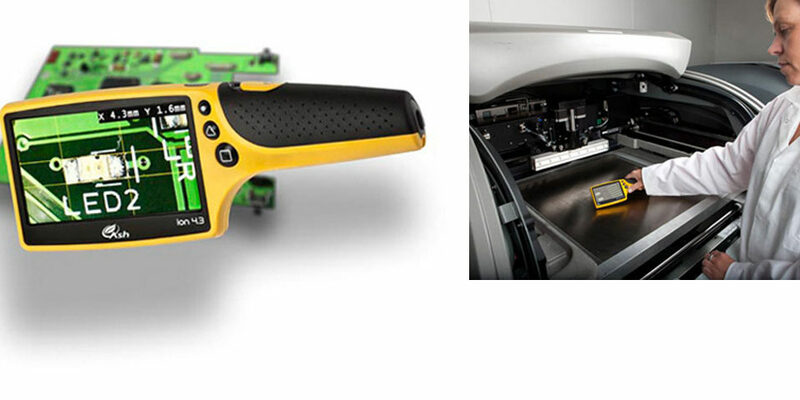 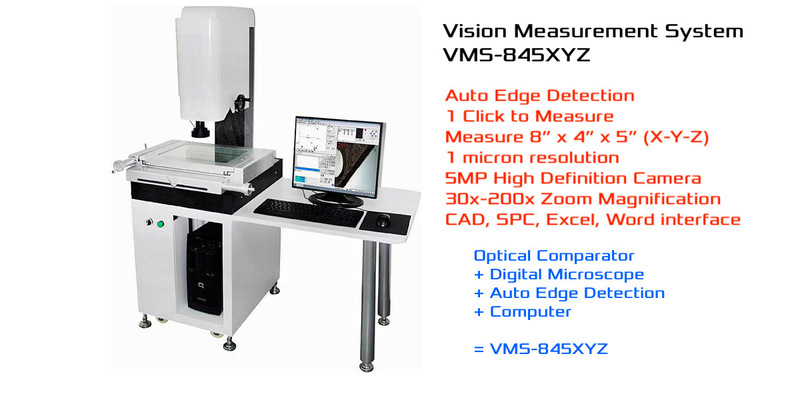 Measurement software for computer allows you to perform precision dimensional measurement without additional cost. 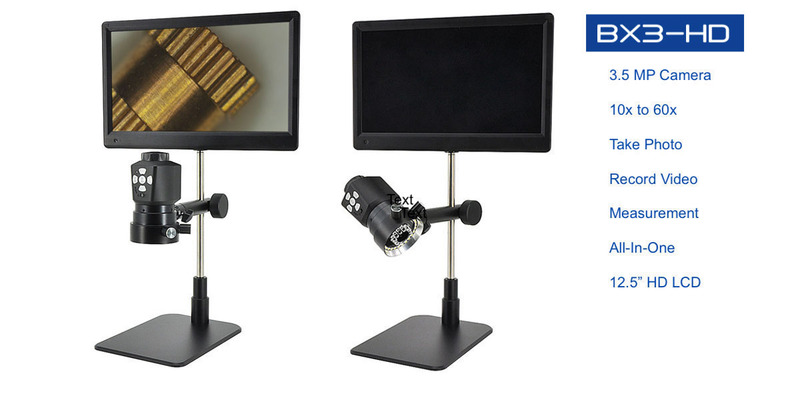 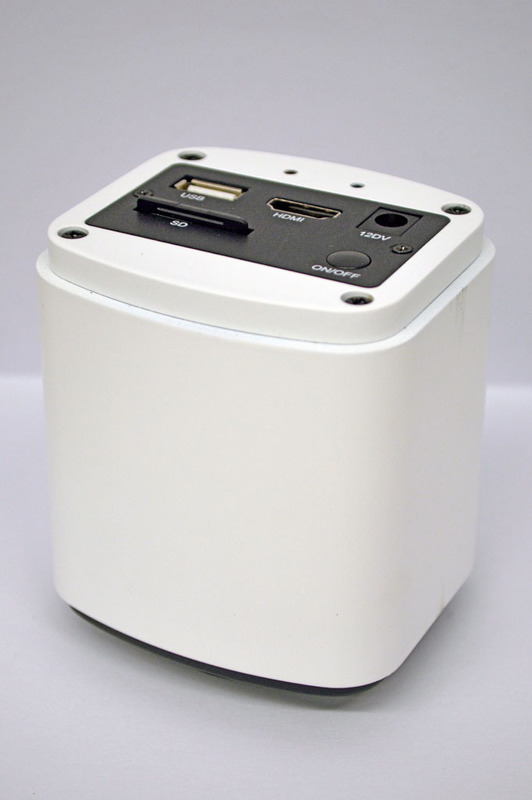 All on-screen menu easily controlled by USB mouse, SD card, HDMI & USB cables are all included in standard package. 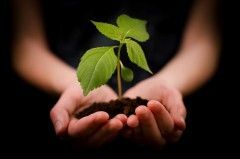 Windows Windows XP, 7, 8.